Rubeeven is a combination of capsaicin (cayenne) and bee venom developed here in New Zealand. 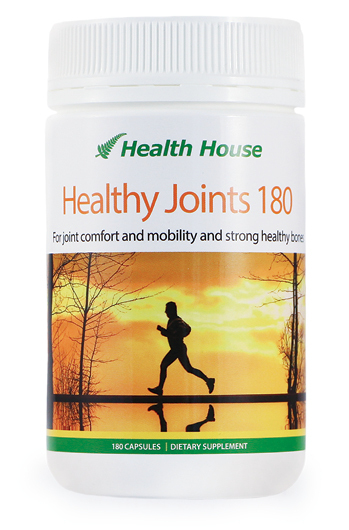 It harnesses the power of two of nature's most powerful, natural compounds for the relief of muscle discomfort and joint stiffness. Venom from bee stings has been used therapeutically for at least 2000 years in Asia, to provide relief from joint stiffness and muscle discomfort. Capsaicin is a natural herbal liquid extract derived from Cayenne (chilli peppers). 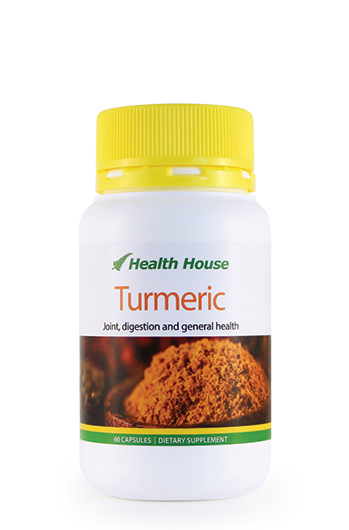 It supports blood flow, warms the area and helps the bee venom penetrate the joints. This combination means you can now receive the benefit of the bee venom and it's proven actions, with the ease of just applying a cream to the affected areas. 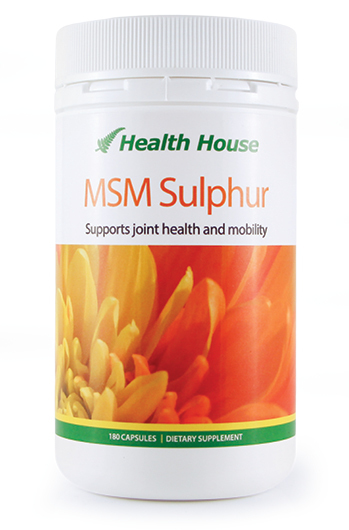 It has been formulated to deliver active ingredients to the muscle, bones and joints. 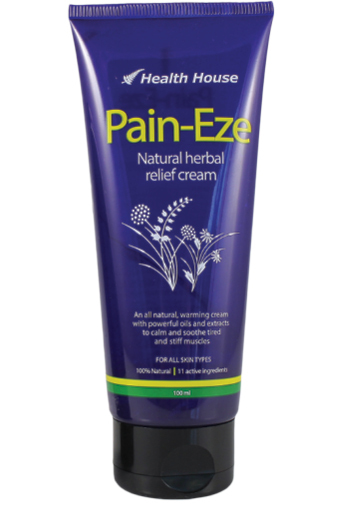 Once there it provides rapid relief and comfort to joints and muscles. Rubeeven is 100% natural, unscented and in an easy to use airless pump. May cause a temporary warming sensation to the area applied. If too hot, wash off and apply less. WARNING: Do not use if allergic to bee products. Distilled water, cayenne liquid extract, extra virgin cold pressed olive oil, coconut wax, eco-cert preservative and New Zealand bee venom. Rubeeven is super super good. It works and no one knows I have a stiff knee, when I use it (no smell). 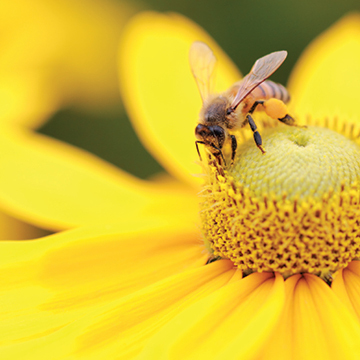 Bee stings have been used medically for hundreds of years to help with pain and inflammation. In traditional bee venom therapy, bees are picked up and placed on the area to be treated and held until they sting.